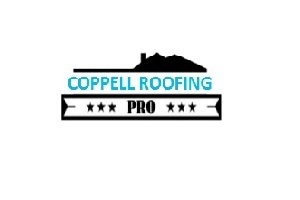 We are a reputable Coppell roofing company having ties with the best of the manufacturers in the industry. All our roofing installation services employ materials of the highest standard, which is why roofs installed by us are the ones you can bank upon. Our clientele can vouch for quality of service that we have been providing for over 25 years now. Try out our dependable services and be a part of an experience that saves you a lot of time and money. Have you had work done by Coppell Roofing Pro? Let everyone know about your experience by leaving a review! Review of Champion Windows of Ft. Worth by Sandra W.
Champion went above and beyond my expectations. Everybody explained everything to me before the project started, as they went along and after they completed the work. 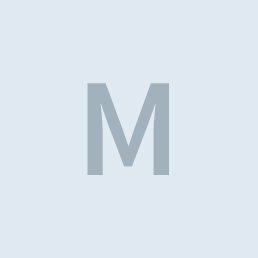 My experience was very, very good and I would recommend Champion. Review of LeafFilter Gutter Protection by Bonnie S.
Review of Better Built Siding & Windows, LLC by Judith H.